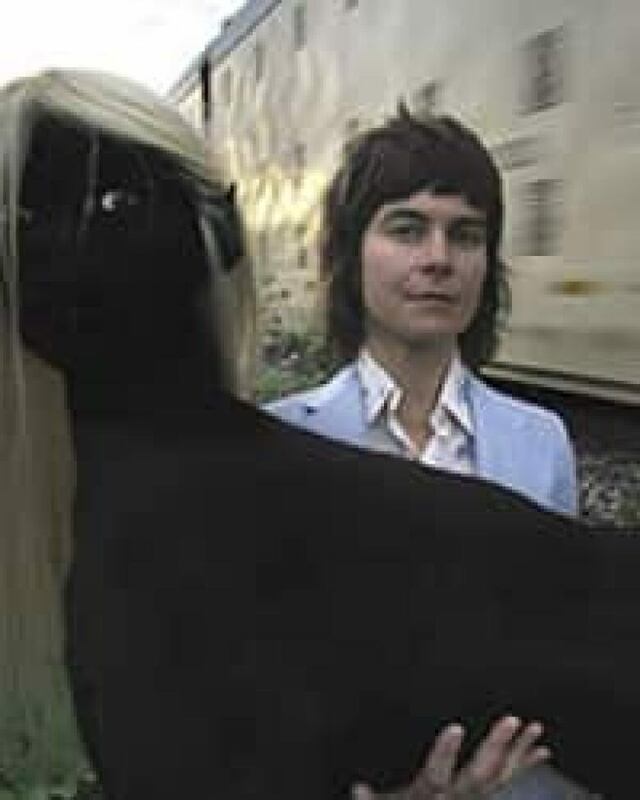 Toronto artist Shary Boyle continues building her profile with a win Wednesday of the 2010 Hnatyshyn Foundation Visual Arts Award. The Rejection of Pluto, a 2008 ceramic by artist Shery Boyle. (Art Gallery of Ontario) ((Art Gallery of Ontario))Toronto artist Shary Boyle continues to build her profile with a win Wednesday of the 2010 Hnatyshyn Foundation Visual Arts Award. She won the $25,000 prize for outstanding achievement from the Hnatyshyn Foundation a year after she scored the Gershon Iskowitz prize from the Art Gallery of Ontario and the Iskowitz Foundation. Boyle's work includes drawing, painting, sculpture and performance, but she is known both for her elaborate porcelain creations and for her live-drawing work, which has been projected during concerts by musicians such as Feist and Peaches. Boyle's art is currently showing at the AGO in Toronto and will head to Galerie de l'UQAM in Montreal in January 2011 and the Contemporary Art Gallery in Vancouver next June. She will also have work exhibited at the Gardiner Museum in Toronto, the National Gallery of Canada in Ottawa and the Maison Rouge in Paris in 2010 and 2011. Toronto artist Shary Boyle has won the Hnatyshyn Foundation Award for Visual Art. (Hnatyshyn Foundation) Boyle's work was hailed for its "original perspectives" by the jury for the Hnatyshyn prize which includes Louise Dery, director of Gallery de l'UQAM, who put together Boyle's touring show. 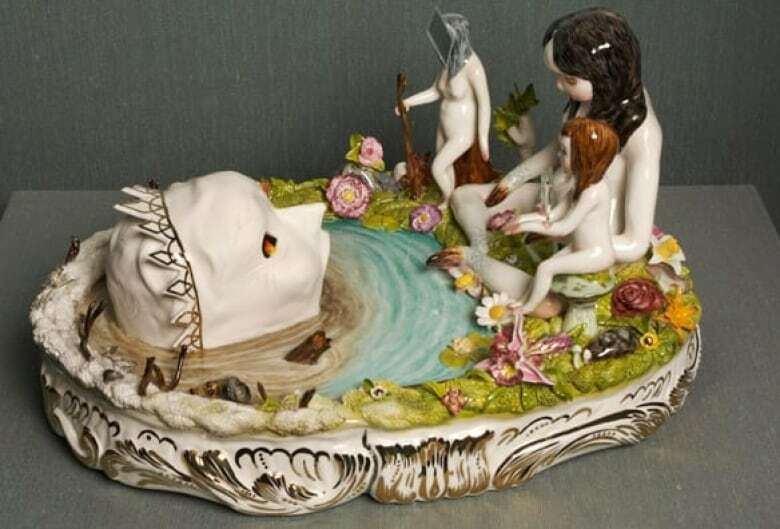 "The strange elegance and allure of Boyle's works, in particular her remarkable small porcelain figurines and live drawing performances, have contributed to her growing success at home and abroad," the jury said. The Hnatyshyn Award for Curatorial Excellence in contemporary art went to Scott Watson, Vancouver-based director of the Morris and Helen Belkin Art Gallery. Watson also teaches critical curatorial studies at University of British Columbia. He has curated shows by contemporary artists such as Jack Shadbolt, Rebecca Belmore and Stan Douglas and is to publish a work on British Columbia's studio pottery movement. The Hnatyshyn Awards, funded from a private charity established by late governor general Ray Hnatyshyn, will be awarded Jan. 6, 2011, in Montreal.